Congratulations to our own Dr. Oscar Menendez! He was named Humanitarian of the Year by the Florida Academy of General Dentistry. 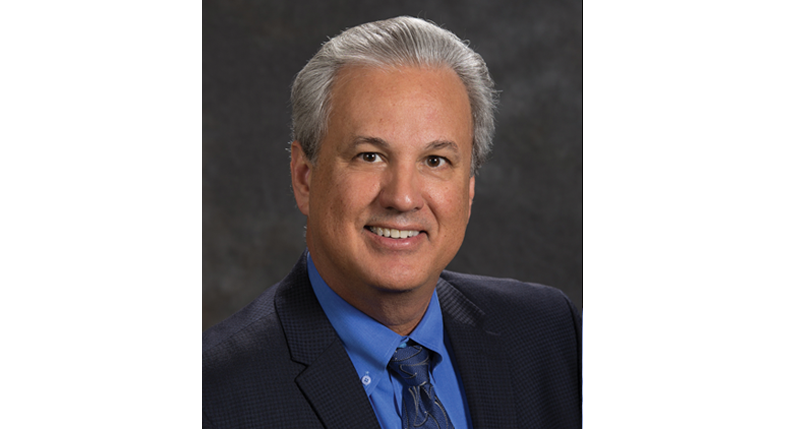 Dr. Menendez earns the prestigious Mastership Award (MAGD). This is the Academy of General Dentistry’s (AGD) most respected designations and highest honor within the profession. Only 1% of all dentists in the U.S. earn this title. 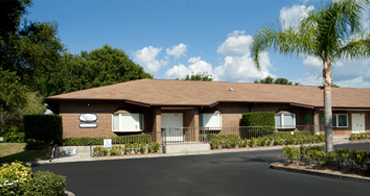 Our friendly, inviting office provides a welcoming environment designed to maximize your comfort every step of the way. We gladly offer you headphones to listen to your favorite movie and gentle massaging chairs. We also offer each patient lip balm and hot towels to ensure your total comfort. We specialize in comfortable, high quality family & cosmetic dentistry. Whether you are looking for routine dental care, porcelain veneers, crowns, bridges, teeth whitening or dental implants – we can fulfill your needs and will strive to exceed your expectations! One of the area's few dentists to have earned the prestigious MAGD accreditation. Our modern equipment, new technology and caring team give patients the best care possible. For comfort and relaxation, we offer nitrous oxide, chair massagers and televisions with DVD for video watching.